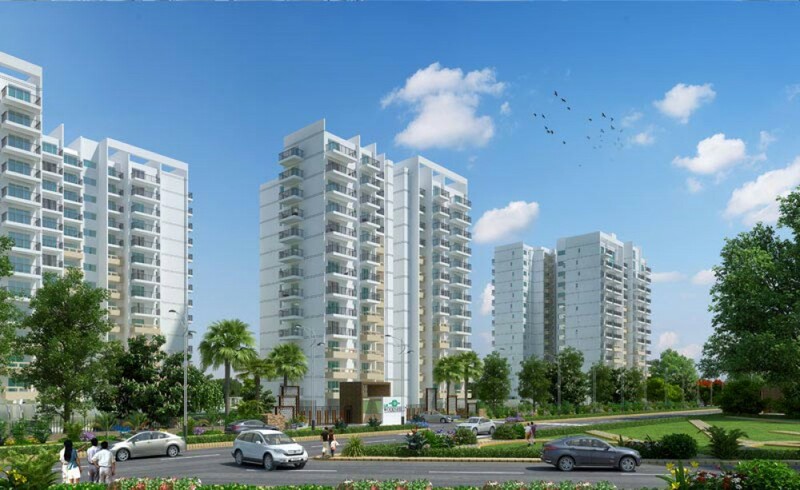 M3M Panorama is a beautiful development by M3M India. 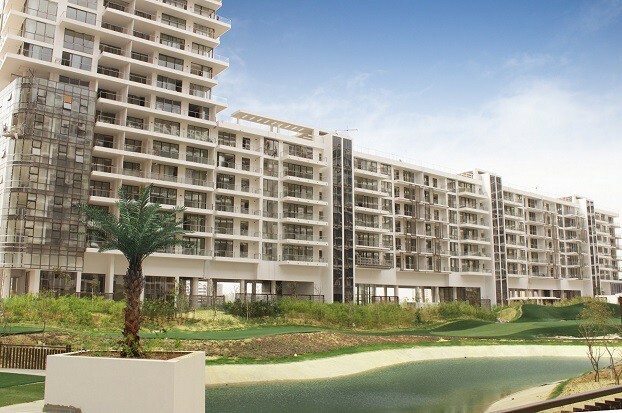 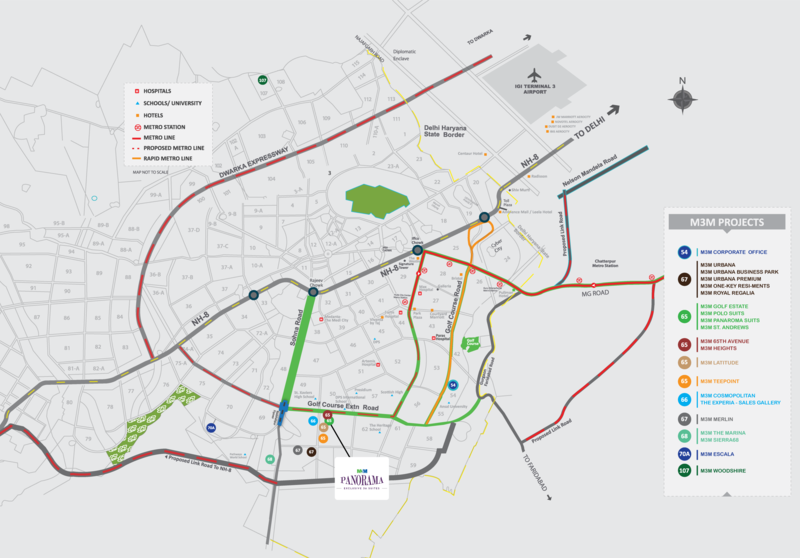 Located in the prominent Sector-65 in Gurgaon, the project is well connected by various modes of transportation. 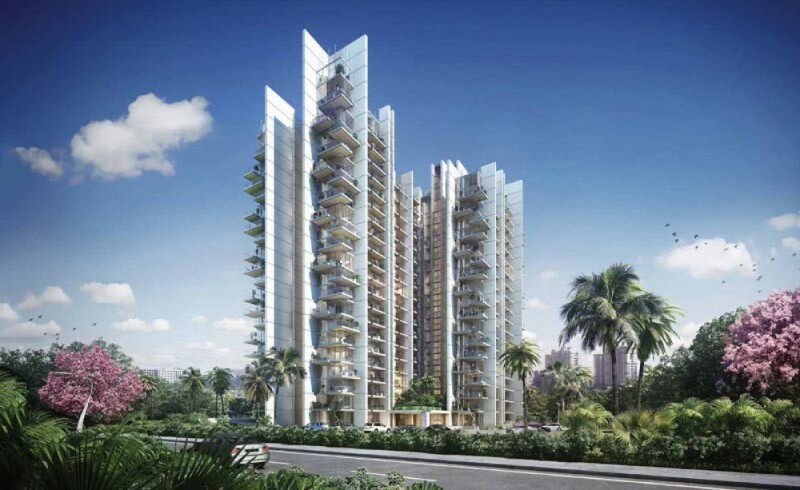 M3M Panorama offers 3 BHK apartments developed with architectural brilliance. 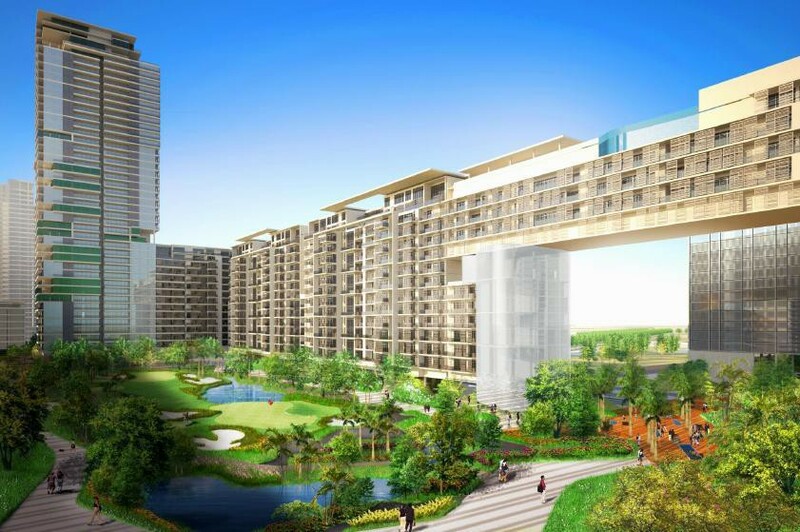 We assure to offer your fantasy home with all kinds of civilities so as to create your living modernized and comfortable. 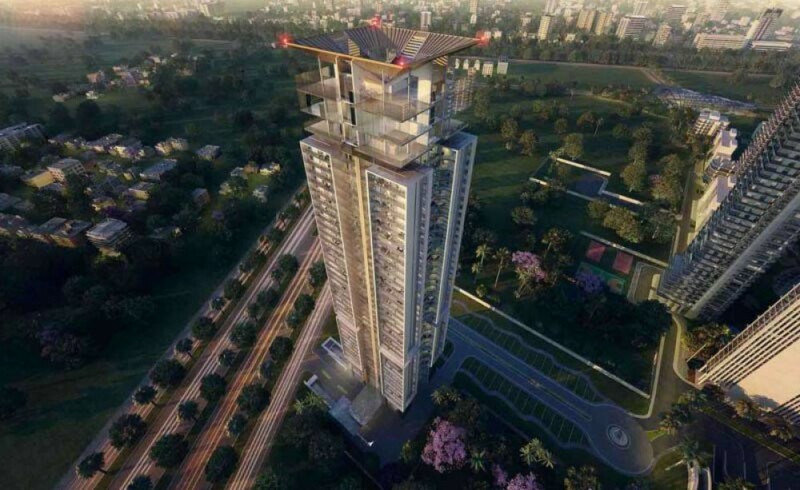 So if you are looking for a home that fulfills all your needs, do not miss out on this opportunity! 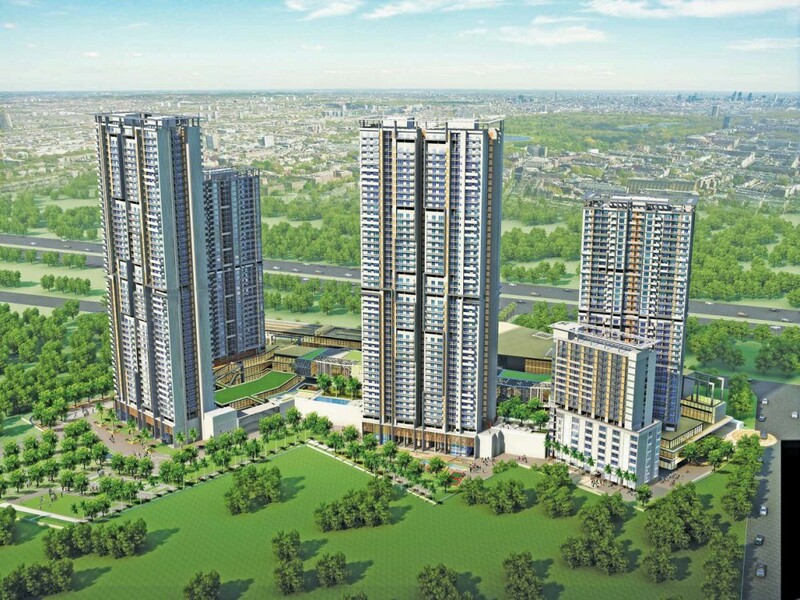 Making your comfort at top priority, M3M Panorama Suites provides every tower with its own amenity area and club. 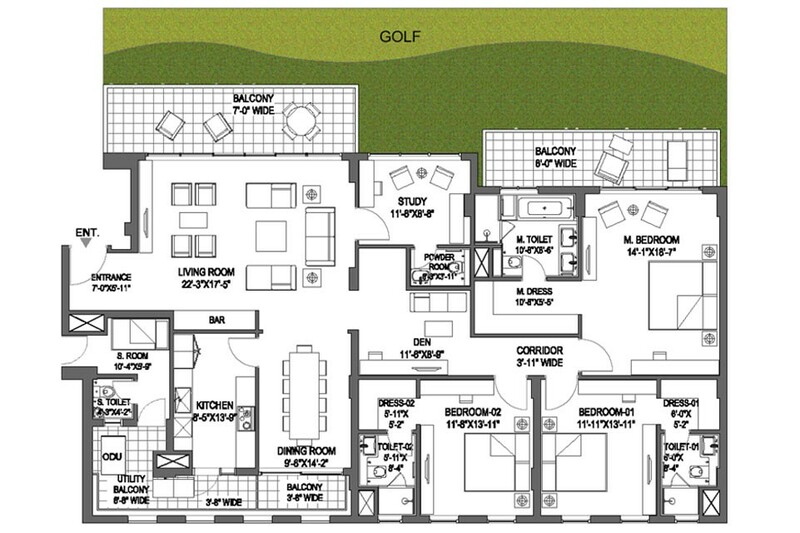 These homes take into account the theme and philosophy of an enriched life. 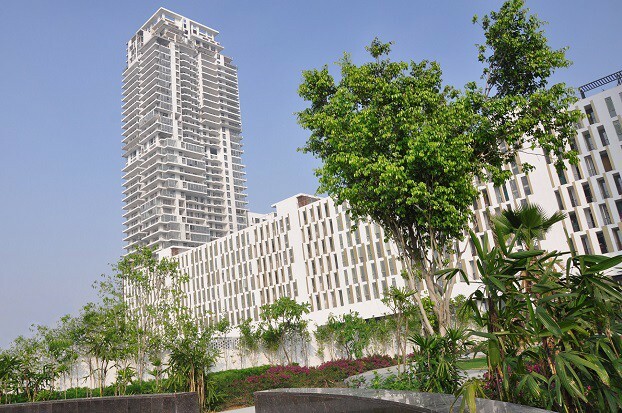 The overall architectural design provides for a safe circulation around the complex with approximately a 6 km jogging track and vehicle-free walkways. 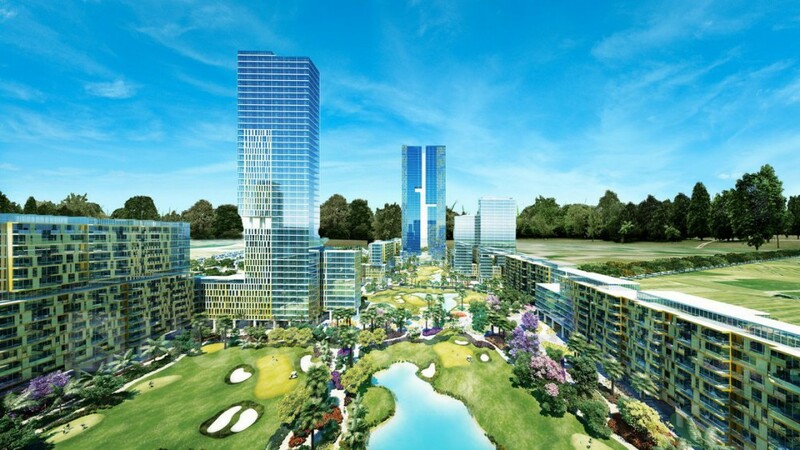 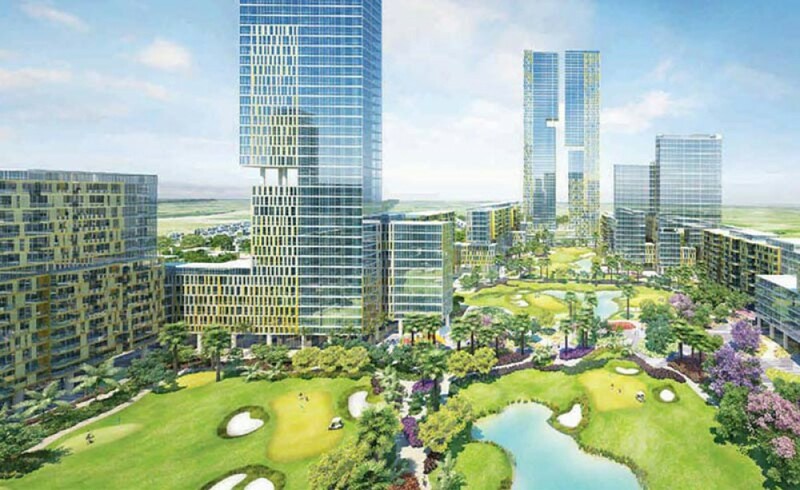 Each tower is designed to have an exclusive entrance area overlooking the splendid green spaces.